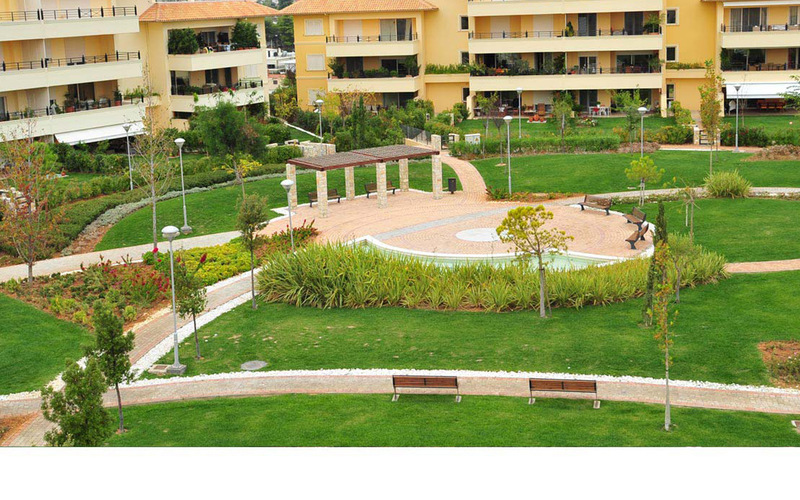 The Lofos (Hill) Edison is a model residential complex in Pallini that functioned as a Media Village in Athens 2004 Olympics. 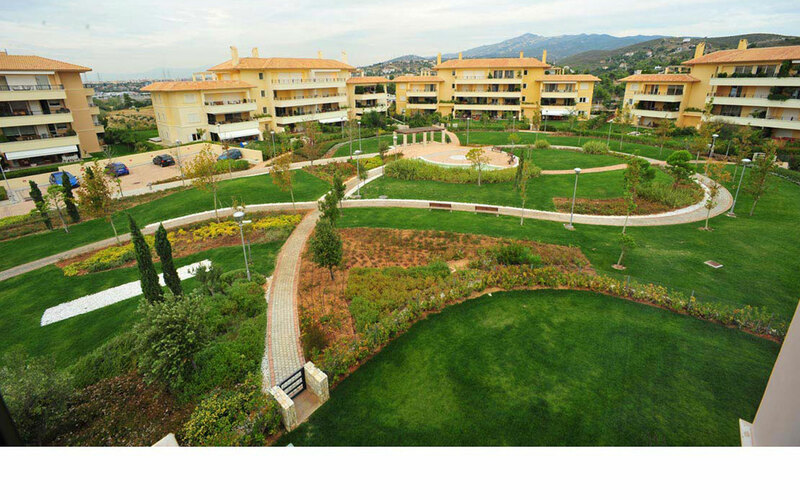 The complex occupies an area of ​​twelve hectares, eight of which serve as public and private green spaces. 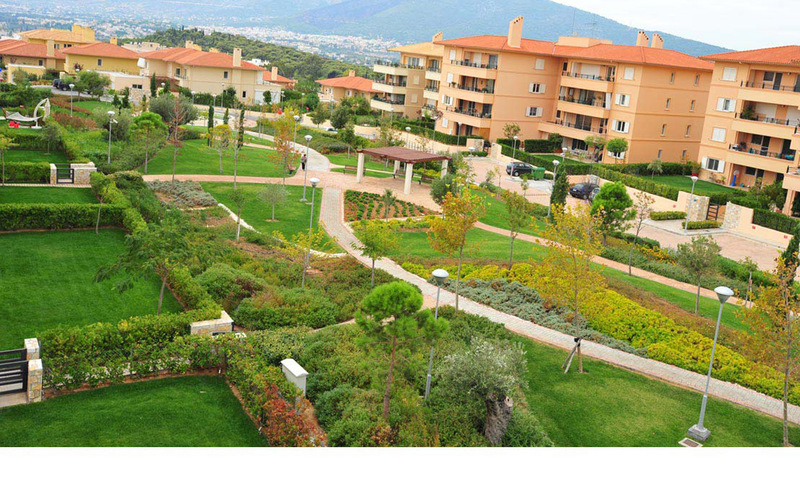 It consists of apartment buildings and houses, arranged around a central garden. The area is mainly autonomous since it includes a public park, a playground, a HEALTH CLUB, water features, pergolas, sitting areas, roads and walkways. 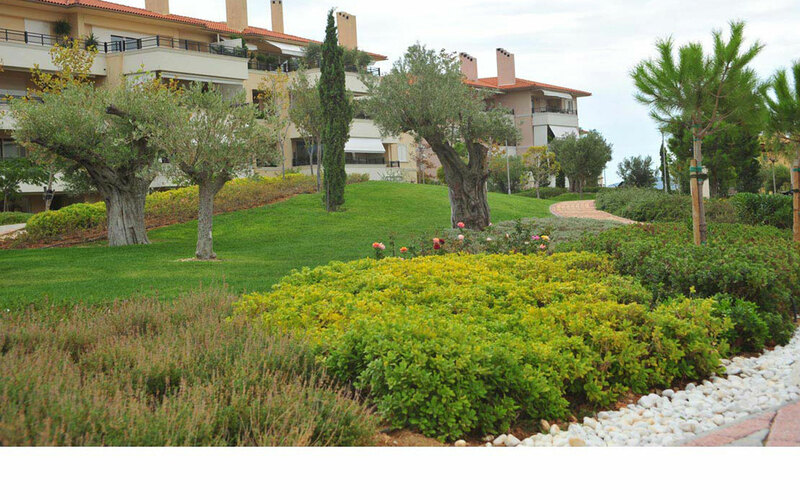 Moreover, along with the hard landscape elements and planting, the separation of the private and public spaces is achieved. 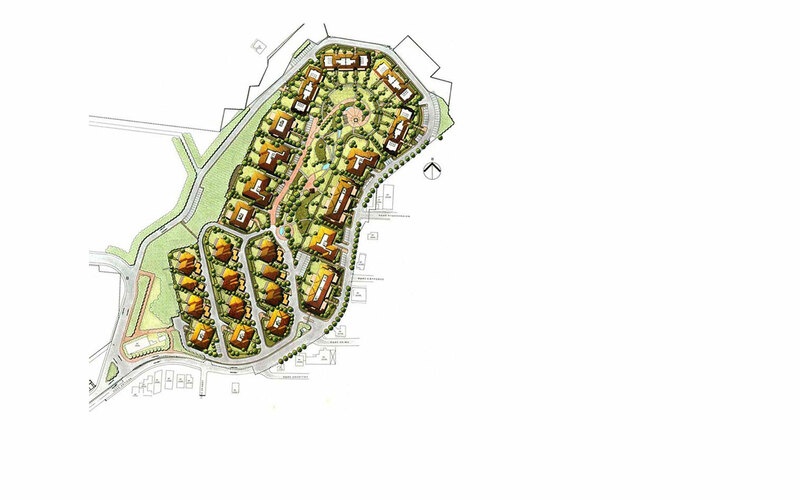 The aim of the study has been to create a space fully harmonized and integrated into the landscape of the region. The materials and landscape formations together with the planting create an environment that balances between aesthetics and functionality. The design of green spaces is relative to the open spaces' size, uses, road and path network and vistas. 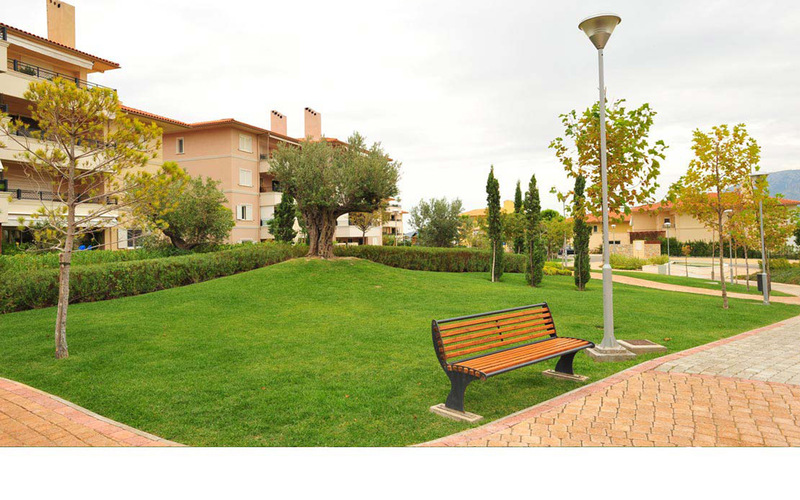 Furthermore, provision is made for the recreational needs of the residents by creating athletic spaces, walking and jogging paths and recreation areas.